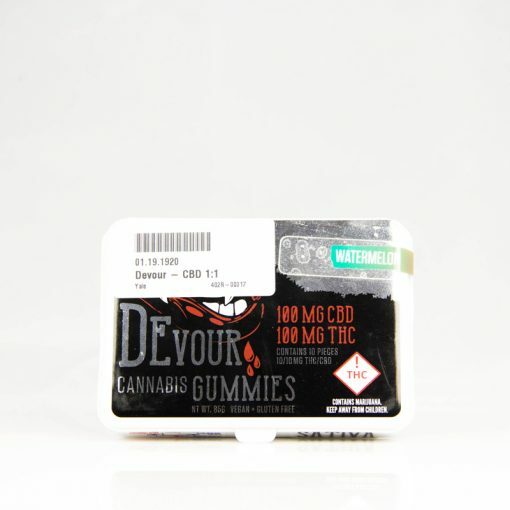 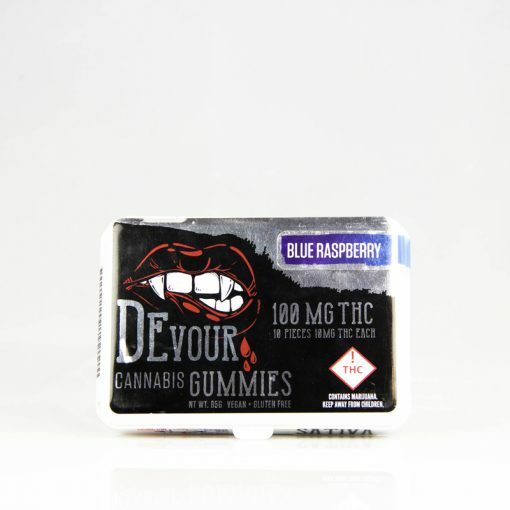 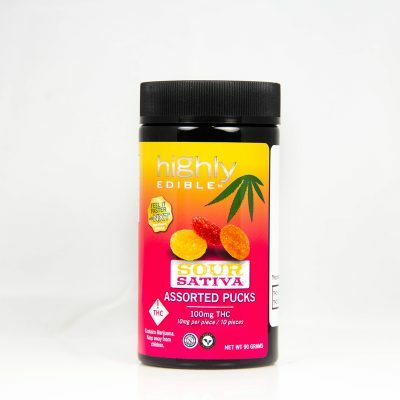 Devour is an award winning edible brand that produces and distributes THC infused gummies in the state of Colorado. 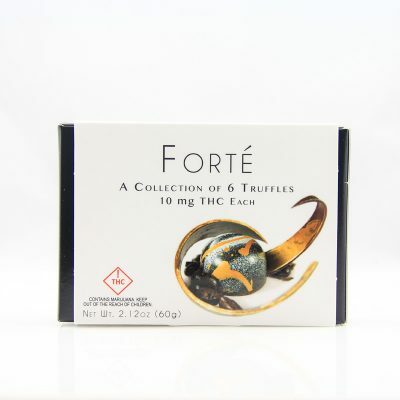 Our brand started with an idea to stand out from the crowd by developing a sweet and flavorful recipe that can be enjoyed by everyone. 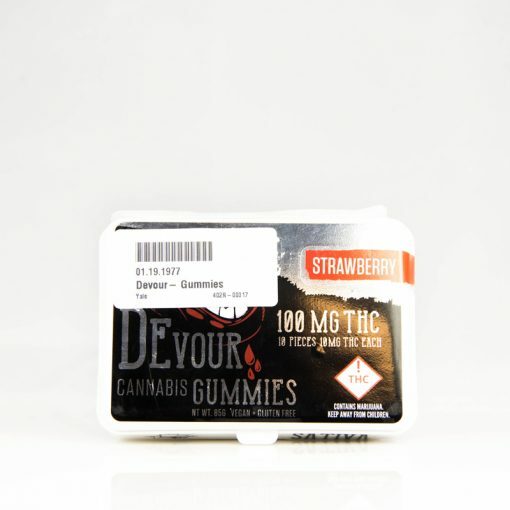 We set out to create a gummie that was reminiscent of our childhood sweets. 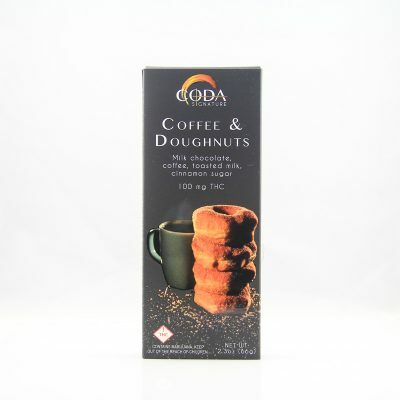 One that would take you back in time when you bite into it.